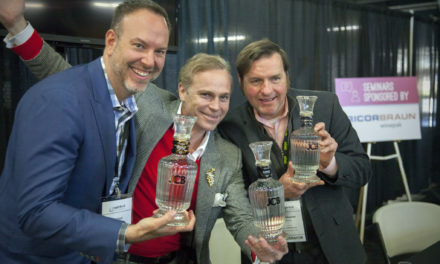 Crested Butte, Colo., April 8, 2019 – Montanya Distillers is now part of the BigFish platform, an innovative way for consumers to buy craft spirits made in the U.S. and around the world. 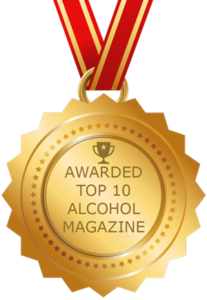 Many craft brands aren’t sold in local liquor stores due to distribution laws making it prohibitive, which means many liquor stores mainly carry mainstream products. BigFish strives to blow the lid off this current model through its mobile platform and its rigorous vetting process. The platform makes it easier for consumers to shop for and learn about craft spirits and then have the product delivered to their home. Currently, BigFish is only available for Illinois residents however Florida is opening up by the end of the year. It also hopes to ship to numerous other states by early next year. BigFish currently offers Montanya’s Oro, Platino, and Exclusiva. Exclusiva is a limited release, which had only been available in Colorado, however, BigFish opens the market, giving people an additional way to buy the rum. Montanya barrel ages Exclusiva for three years, two-and-a-half in an American White Oak barrel that previously aged Colorado whiskey. To learn more about BigFish visit https://bfspirits.com. 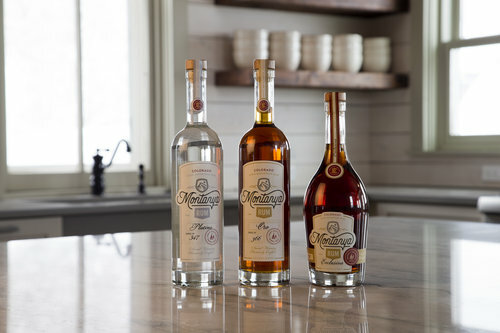 To learn more about Montanya’s rums, it’s distillery, distribution, and sustainable focus visit MontanyaRum.com. Montanya Distillers, a Certified B Corporation® located in Crested Butte, Colo., is a craft rum distillery in the heart of the Colorado Rocky Mountains. Its distilling process uses old-world artisan traditions, combining science with art. By using just four natural American ingredients, Montanya has created aged rums that have received 18 Gold and Silver medals in international competitions. These rums reflect both Montanya Distillers’ mountain culture and a new American rum tradition. Montanya produces Platino Light rum, Oro Dark rum, and a longer-aged, limited-edition rum called Exclusiva. The company was named the 2013 Craft Distillery of the Year by the American Distilling Institute and is celebrating its 10th anniversary this year. Learn more at MontanyaRum.com. BigFish is a digital retailer selling craft spirits direct to consumers on the BigFish Spirits website and mobile app. We provide consumers with unprecedented access to more than 800 carefully curated craft spirits from 150+ independent distillers from around the world. 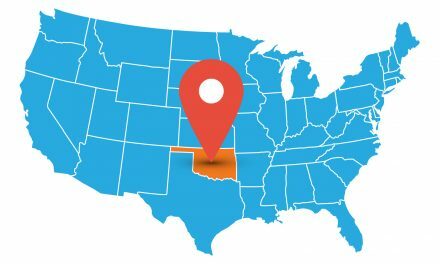 Currently, customers can purchase craft spirits through BigFish and have them shipped directly to their door anywhere within the state of Illinois. 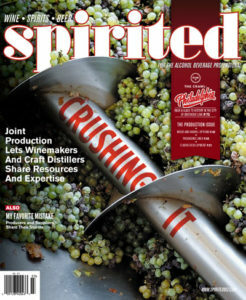 Learn more at www.bfspirits.com. PreviousPENDLETON WHISKY BRINGS THE RODEO SPIRIT TO NATIONAL TV AS NEW CONSUMER CAMPAIGN RIDES ACROSS U.S.